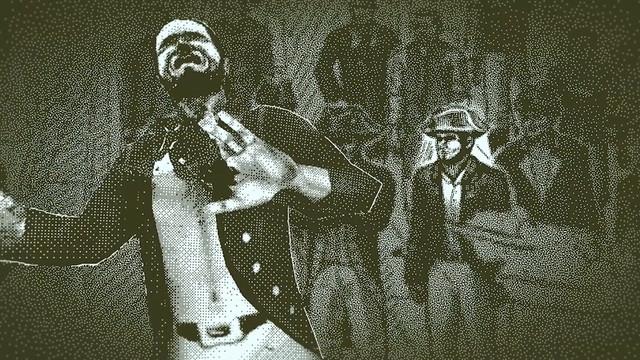 Organizers for the Independent Games Festival announced the finalists for its 21st annual awards today, with Lucas Pope’s murder mystery puzzle game Return of the Obra Dinn leading the list of nominees. The game — which landed at No. 2 on Polygon’s Game of the Year 2018 list — was nominated for excellence across five IGF categories, including the Seumas McNally Grand Prize. Other IGF 2019 award finalists with multiple nominations include Opus Magnum, Alto’s Odyssey, Hypnospace Outlaw, and Noita. The full list of nominees and honorable mentions is below. This year’s IGF Awards will take place March 20 at 6:30 p.m. PT during the Game Developers Conference 2019. Meg Jayanth, the award-winning writer of 80 Days, will host this year’s awards show.